Today is a rather special day for us. 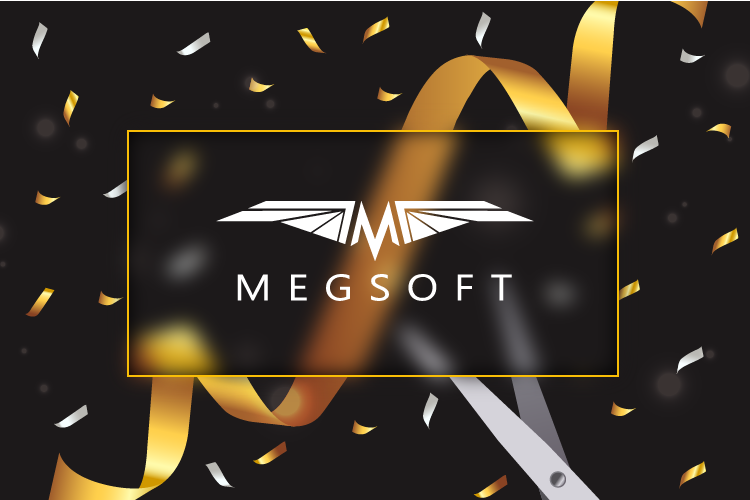 2018 has just kicked off, for many reason enough to celebrate on its own; however, at Megsoft we have one more reason to toast.  We have always prided ourselves on delivering you the most effective solutions to your problems, but now we can say “Don’t take our word for it, take Microsoft’s.” That is because we have attained the highest competency in the Microsoft Partner Program, which is all to say we have reached Gold status. In context, that means we are now among the top 1 percent of Microsoft’s partner ecosystem. Now, while the recognition may be nice, that’s not all there is to being a Gold Microsoft Partner. It also means we get increased benefits from our partnership with Microsoft; These benefits will allow us to provide you with an even better experience moving forward.  For all of this, we would like to thank you, our clients, for expecting nothing short of excellence in every aspect of our service; your standards are what pushes us to become better every day. Looking ahead at the dawn of a new year, we take this opportunity to reaffirm our commitment to meet your needs in whichever form they take, now as industry-leading solutions providers recognized by Microsoft. As our motto says “Delivering value is the ultimate high” and the only thing that’s going to change about that are higher highs moving forward!